Cobra Yachting – Superyachts News, Luxury Yachts, Charter & Yachts for Sale. Cobra Yachting, which was founded in 1978 in Bodrum, TURKEY has been sailing the Aegean and Mediterranean waters for 30 years with the boats constructed with international quality certificates as Lloyd, RINA & CE, for privileged circles both from Turkey and various other parts of the world to live a privileged Blue Voyage. 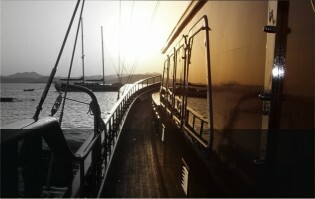 Cobra Yachting has been constructing wooden and steel boats for the last 30 years. These include wooden and steel gulets and ketches. The firm is now based in the Cobra Boatyard since 2003. The yard is involved in all stages of the design, engineering, and finishing process up to the day the completed boat is commissioned. All boats are built to the Lloyd, RINA & CE standards. In the Cobra Boatyard terrain where 8 administrative and technical personnel and 40 workers are employed, and which extends to a total of 4000 sqm. with 1500 sqm. closed area that is suitable for the construction of 3 different boats up to 45 meters length and another 300 sqm. area where the administrative and social units are situated. The open area of the boatyard is organized to handle the hosting and maintenance of 8 large boats. M/S Cobra Queen being the first boat that Cobra Yachting has constructed in its own boatyard has been selected as the “Queen of Yachts” in the Marmaris Yachting Exhibition in 2003 and has been awarded as the “Best Vessel” in the RINA classification. The traditional Bodrum gullets M/S Cobra King and M/S Cobra Junior constructed again with reference to international boat construction standards have been launched into the sea in the beginning of the June, 2005. The gulet M/S Aegean, having 41 meters LOA and a rigging system designed by Gerard Dijkstra & Partners in Holland, has been launched into the sea on December, 2006 from the Cobra Boatyard. 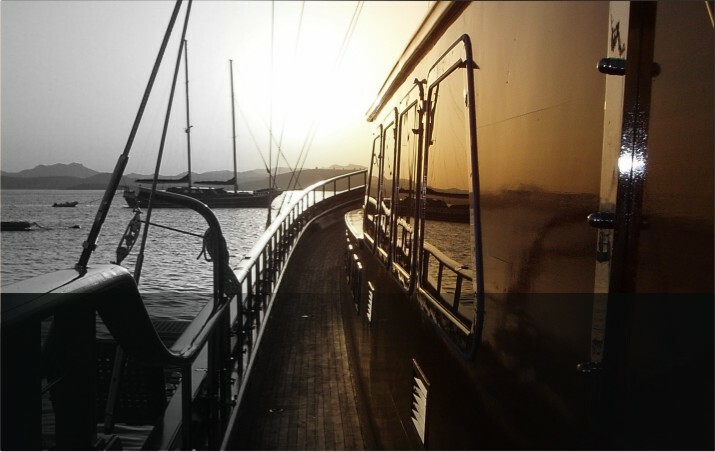 She is the first ever built wooden vessel to get RINA Charter Yacht Class Notation; “Unrestricted/C*HULL·MACH Ych [MCA]” in the word. The M/Y Maisa having 38 meters LOA, has been launched into the sea on June, 2008 from the Cobra Boatyard. She has been constructed as Explorer type with the rules of “Large Yacht 2” of MCA, and also she has the “Charter Class” and “Unrestricted” certificates of RINA. A number of the boats constructed by Cobra Yachting have competed in the Bodrum Cup International Wooden Yacht Regatta organized every year since 1989, and have received various prizes in these races.